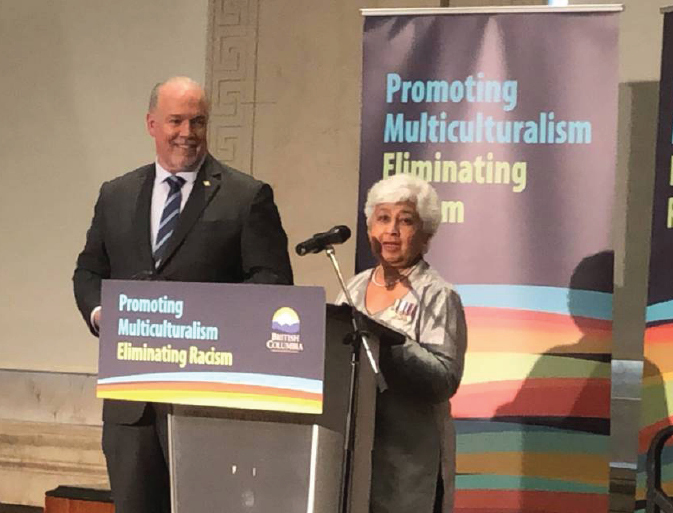 “Raise Your Hands Against Racism Day” campaign was launched by the Spice Radio CEO Shushma Datt in January 2015 on Martin Luther King Jr.'s birthday. Premier John Horgan visited the studios of Spice Radio In January of this year to kick-start the campaign. Few days later, Prime Minister Justin Trudeau sent his special greetings to Spice Radio, congratulating it for starting this important initiative. On Thursday (March 21), Spice Radio also received the B.C. Multiculturalism and Anti-Racism Award in the Business category in recognition of its campaign. Horgan flew to downtown Vancouver to present this year’s awards. Datt was there in person to receive the award on behalf of her team. 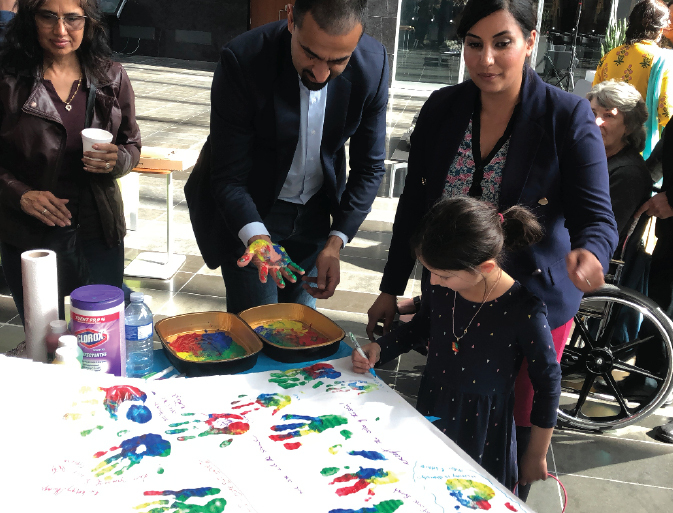 Saturday (March 23) Spice Radio celebrated its annual community event at Surrey City Hall and the Surrey Central Library from noon to 4 pm. 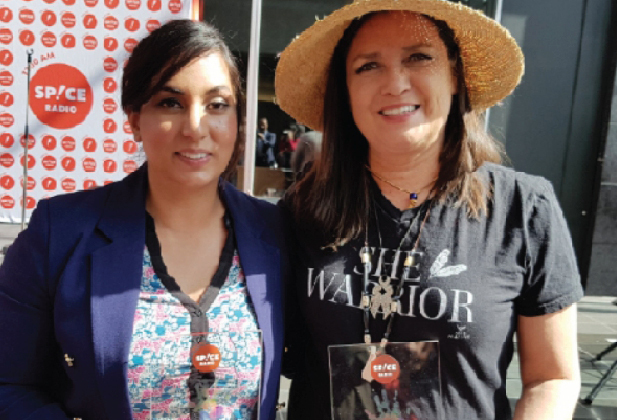 At the event, Spice Radio honoured Cecilia Point, Niki Sharma for their long-time stand against racism. Kahlon formally announced the proclamation of March 21 as “Raise Your Hands Against Racism Day” in recognition of the campaign started by Spice Radio.